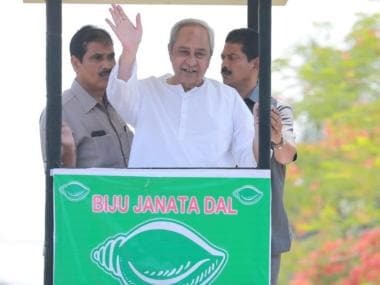 Upping the ante against the Congress and the ruling Biju Janata Dal (BJD), Prime Minister Narendra Modi accused the Opposition during an election rally in Odisha's Kalanhandi district Tuesday of deceiving the poor and treating them as "vote-bank". Addressing an election rally at Bhawanipatna in Odisha's Kalahandi, Modi highlighted the "positive changes" brought by the Bharatiya Janata Party (BJP) government. 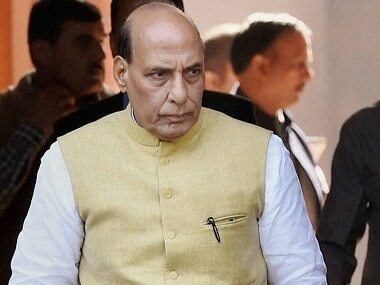 "I want to ask the eight lakh poor families in Odisha who got houses. Who gave them this? Twenty-four lakh people in Odisha got free electricity connection. Who removed this darkness? Odisha's 40 lakh women got free LPG connection. Who gave them this? One crore and 40 lakh people in Odisha got bank accounts opened. Who did this? No Modi did not do this. Your one vote did all this," the prime minister said. Modi also claimed that his government has successfully installed sanitation facilities for the poor and facilitated banking schemes. 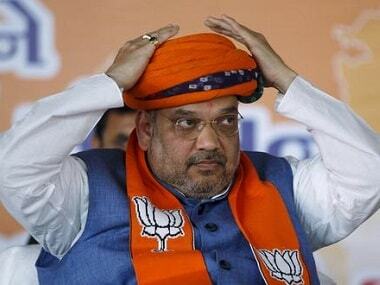 "All these works have been done by your vote, not by Modi, I am just a sevak. Your vote has brought a new progress in India," Modi said. "Parties like Congress and BJD conspired to keep the poor of the country poor, they deceived the poor. They treated them as vote-banks; and because of this don’t know how many Dana Manjhis don't even get ambulance," the prime minister said. 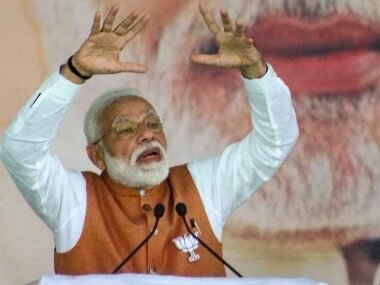 Modi urged voters in Odisha to "repeat history" which was created by Uttar Pradesh in 2017 and Tripura in 2018. "I have worked for you despite no cooperation of state government, this watchman has taken advantage of Centre's schemes to help Odiyas. I urge Odiyas to vote for BJP, repeat history created by Uttar Pradesh in 2017 and Tripura in 2018," Modi said.